Rubber Room Ramblings: NEW CATALOG OPEN HOUSE! Time to celebrate the new catalog! The Rubber Room is hostessing a New Catalog Open House next Monday, June 23rd from 7:00 p.m. - 9:00 p.m. 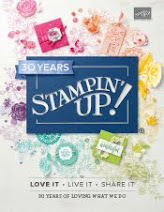 Please join me in the Rubber Room as I celebrate the brand new 2014-2015 Stampin' Up! Annual Catalog. There will be product demonstrations, door prizes, snacks and, of course, make and takes!! 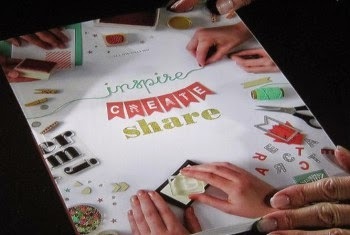 Cost of the Open House is $5 and you will need to bring your own adhesive for the make and takes. Today is the last day to RSVP! 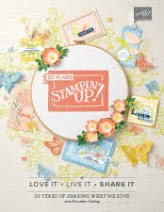 BLOOM WITH HOPE FROM STAMPIN' UP! 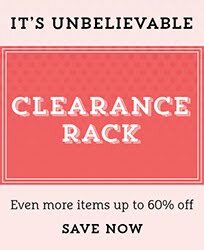 LOOK WHAT'S ON SALE AT STAMPIN' UP! THIS WEEK! 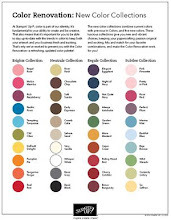 DIRECTIONS FOR DECO LABEL FRAMELIT CARD! GOT TO ENJOY SOME TIME AWAY! PURSE BOX FOR DEMO DIVAS TONIGHT! CALLING ALL HEROES NEW PHOTOPOLYMER STAMP SET! STAMPIN' UP! NEW WEEKLY DEALS TIME! WACKY WEDNESDAY IS COMING UP! STAMPIN' UP! FILE TABS EDGELITS DIES! STAMPIN' UP! NEW CATALOG TIME!